Are you planning a move to another country? 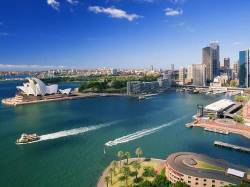 Want to migrate to Australia? Immigration Australia Permanent Residency Pathways!